knowledgeable not just about the traditional Korean alcohol, or sool, industry but also about sool brewing." I highly recommend The Sool Company. We offer sool related tours and events. 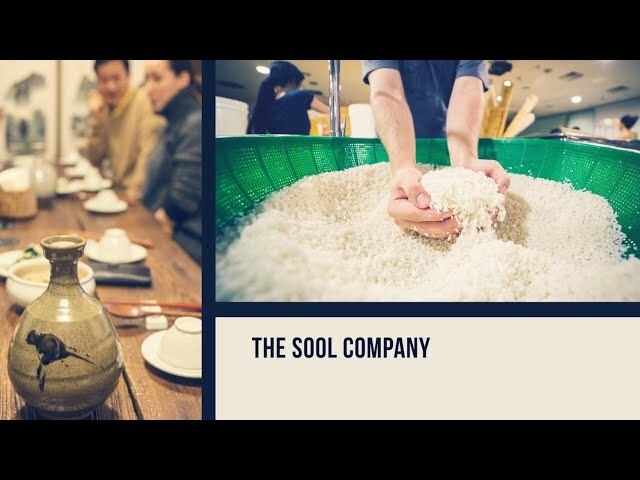 You want to visit cool makgeolli bars or hang out with us and taste some very nice? Check out what we have for you here.